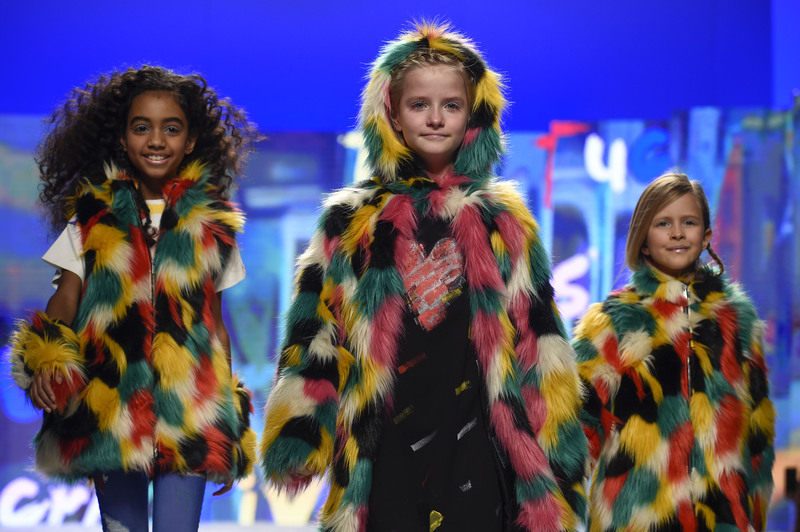 Larsen Thompson joins our team as a guest blogger! 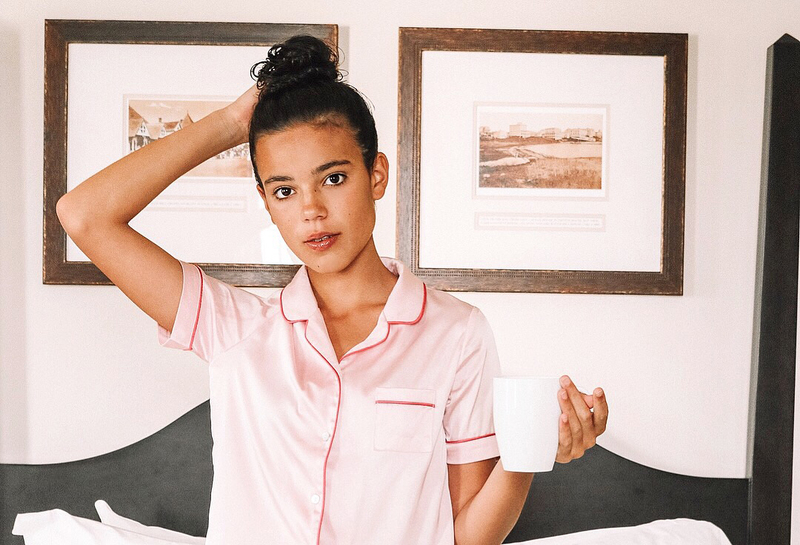 Read our interview and get to know this stylish and talented young lady! 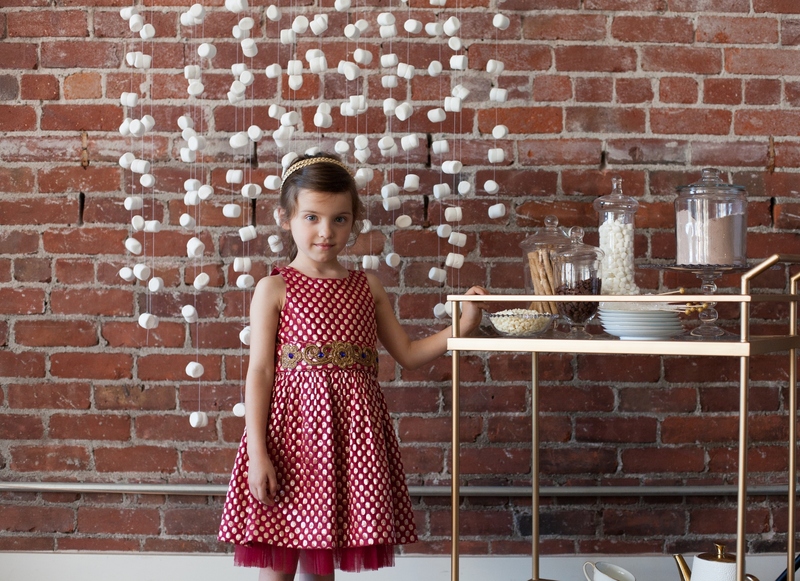 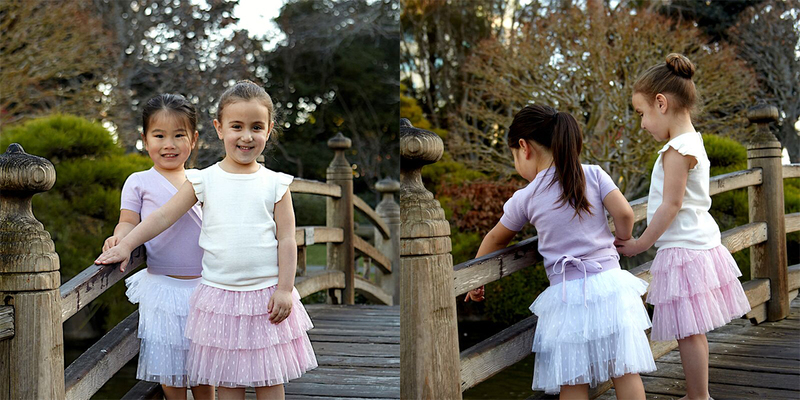 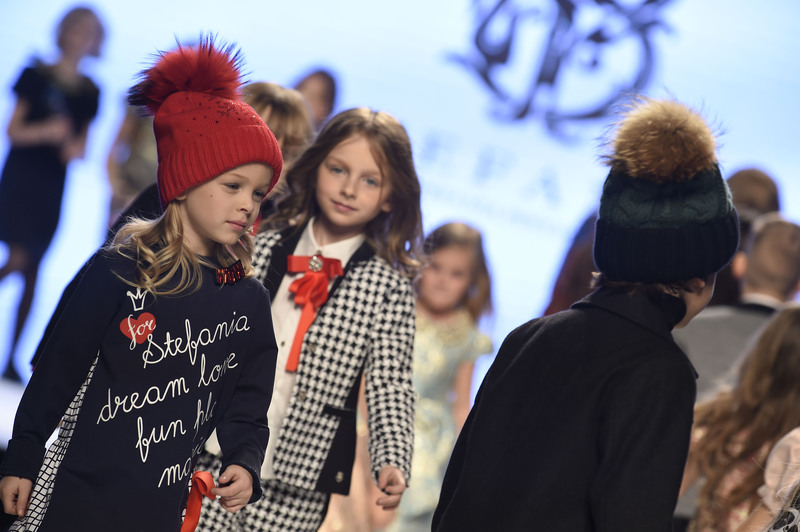 San Francisco-based luxury girl’s brand Alivia Simone was the second to take the runway at petiteParade! 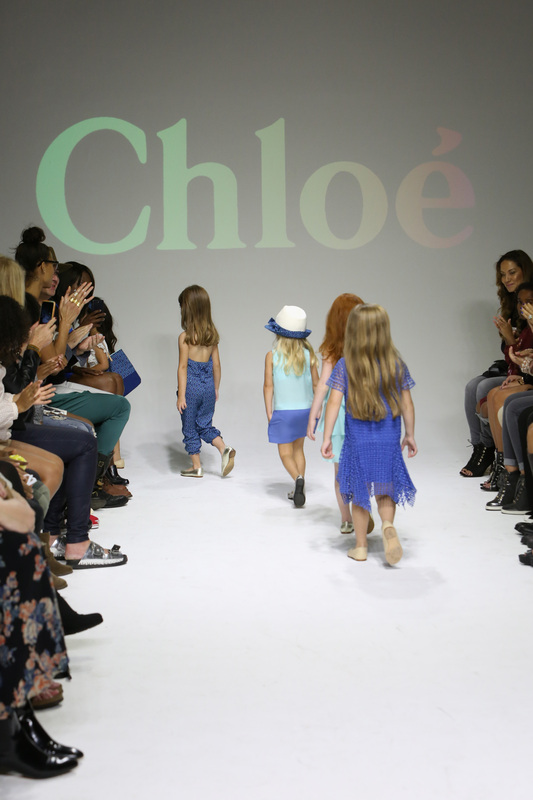 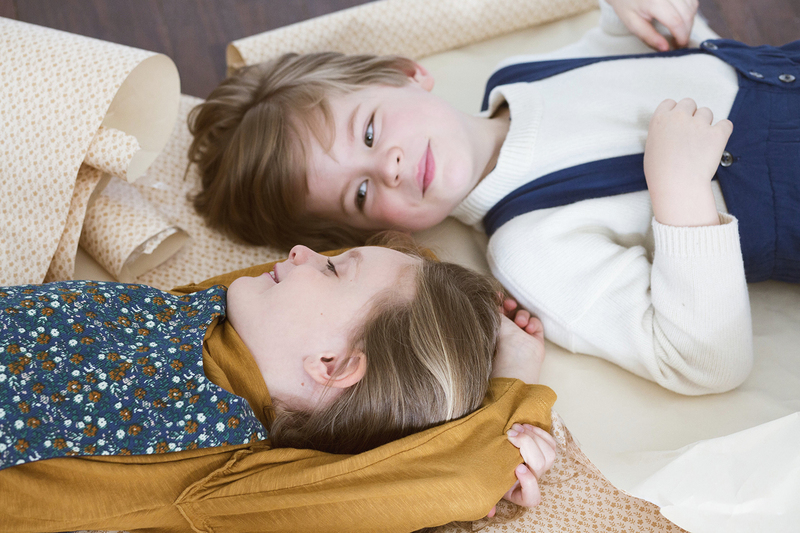 Opening up the 7th edition of petiteParade kids fashion week, world renowned French fashion house Chloe takes the stage. 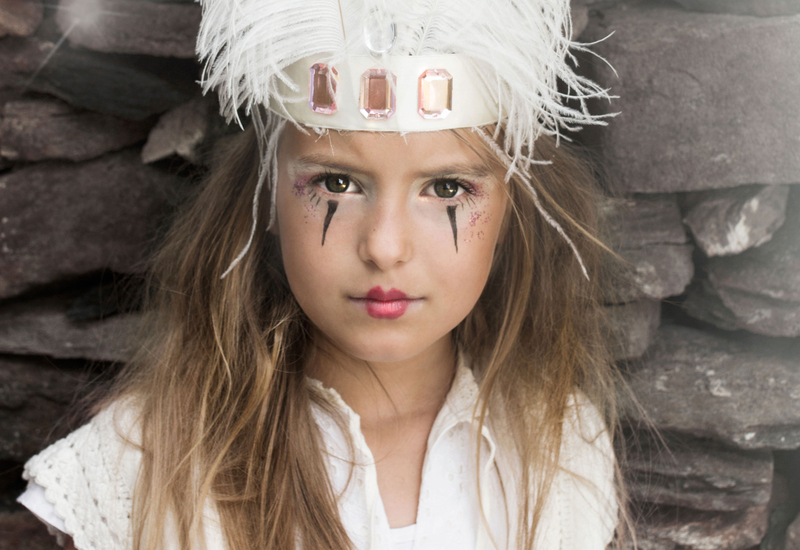 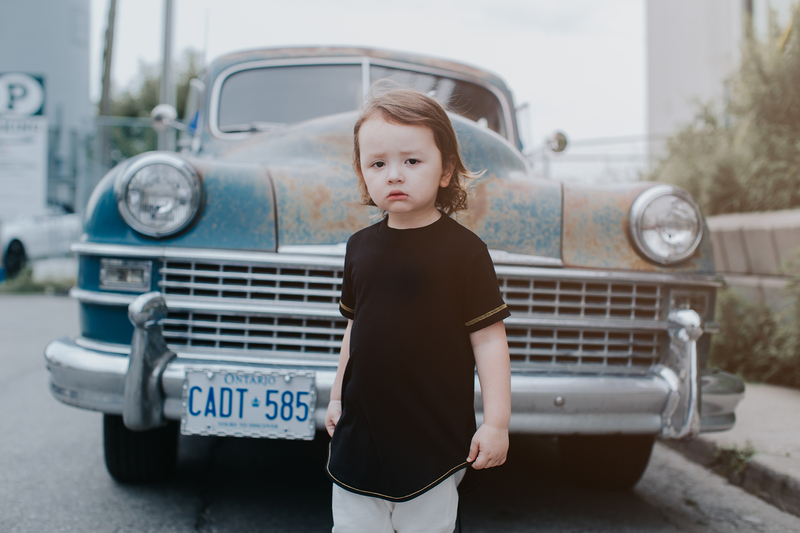 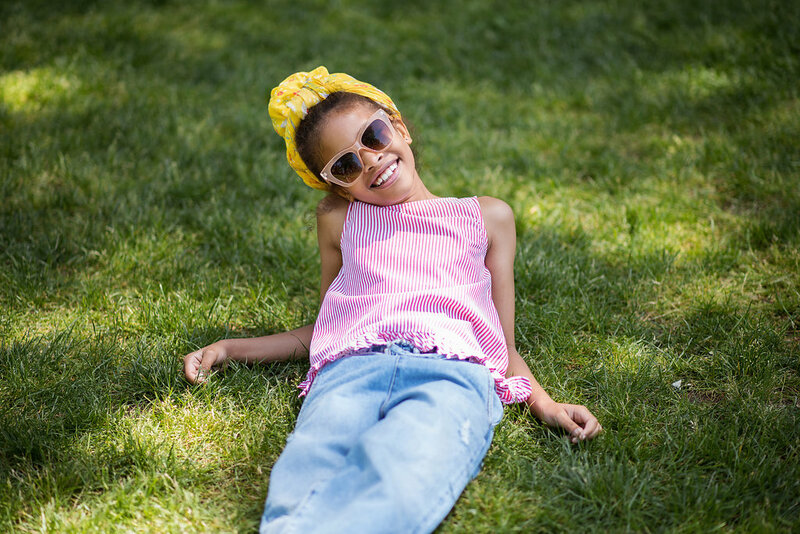 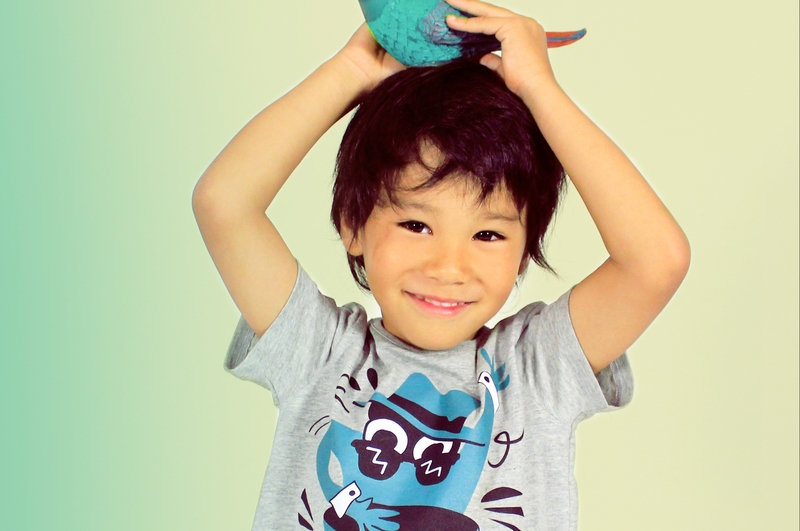 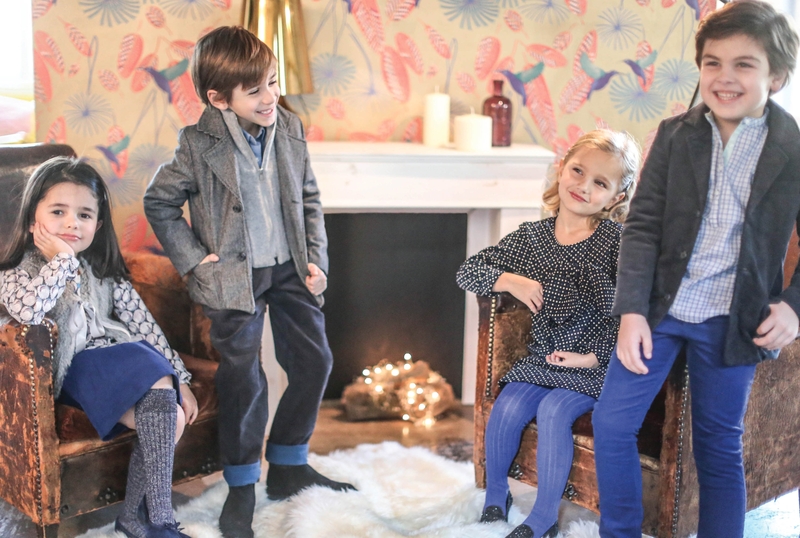 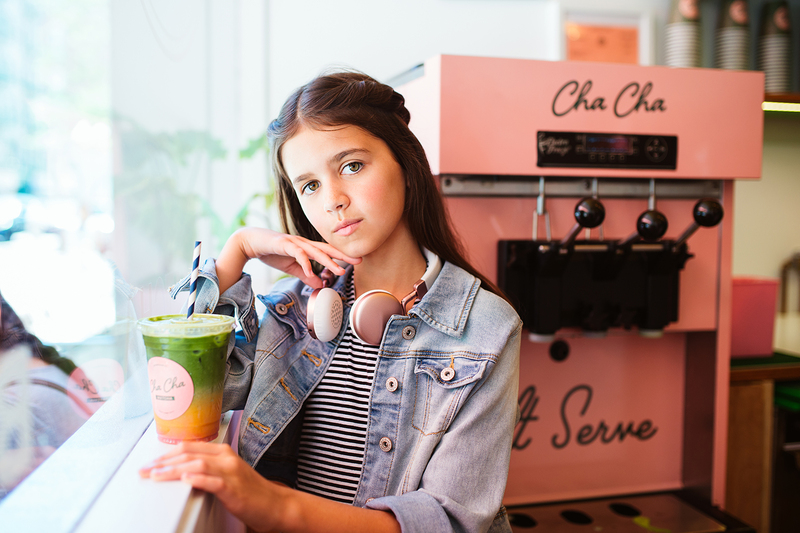 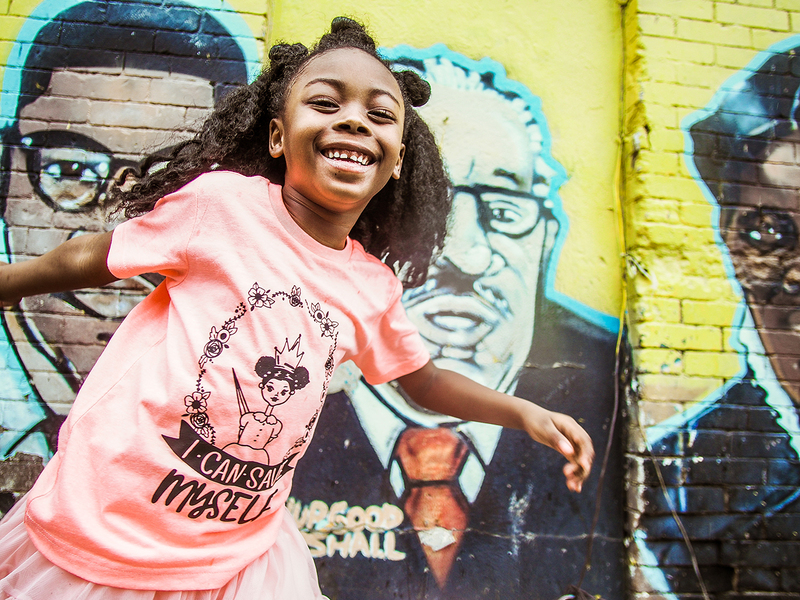 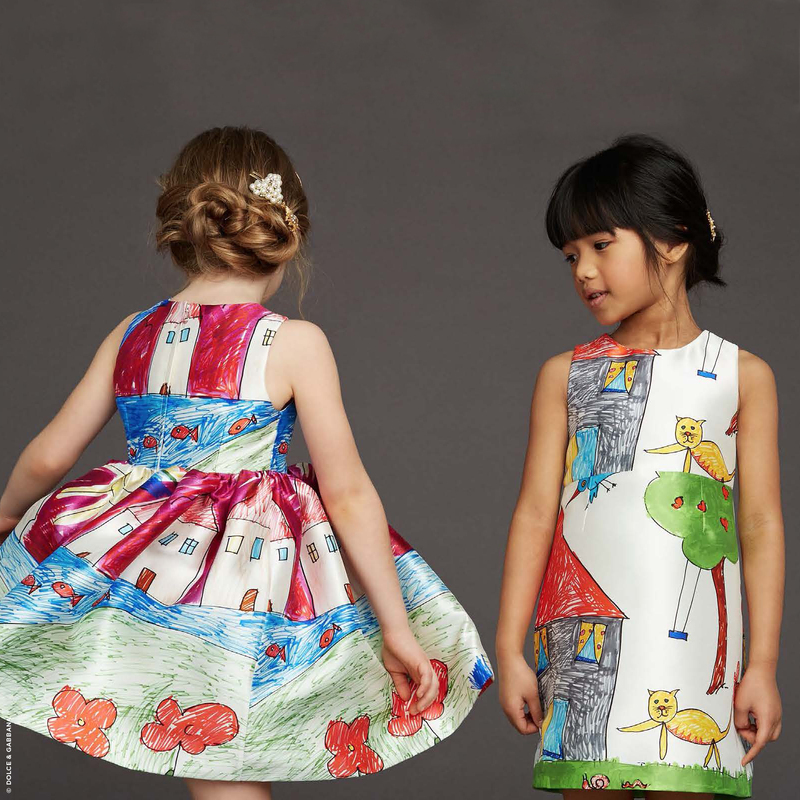 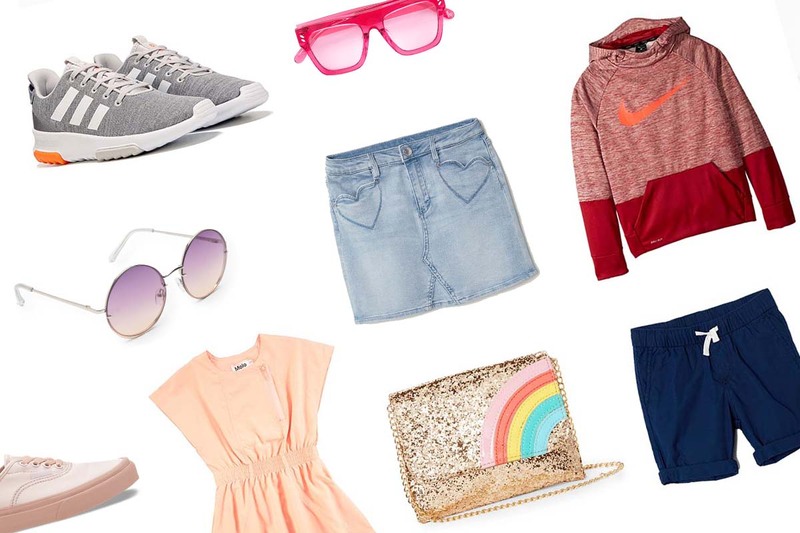 Junior trend-setter Miss Chloe she sets out to celebrate kid’s fashion on her new blog!